If you spend a lot of your day on a monitor like I do, it's definitely worth spending a little bit more for a good experience. If you're like me, you chose the MacBook because its one of the best options for photo editing. You take it with you everywhere you go. But, when its time to do photo editing, the 13-15" screen simply isn't large enough for everything you do. Maybe you want a multi-screen option or perhaps, you need something with even better color accuracy. So you start looking for an Apple monitor only to find out that their most recent Thunderbolt Display was released in 2011 and that it's a bit out of date. Other options at the $1,000 price point not only look more accurate, they're modern. Even if you don't want to spend that amount, there are many color accurate options at less than half of that price. I'll take you through some of the options I've used in the past year as well as some that I've been hands-on with at the various shows I've gone to. The new Dell UltraSharp U2417HJ features wireless charging for Qi or PMA enabled smart phones. When you're looking for a monitor in this price range you don't usually have expensive calibration equipment to use on your monitor. For that reason, I recommend you look for a monitor that's factory calibrated out of the box. Dell's UltraSharp series does this very well. In this price range, I'd really only recommend one of two monitors. In fact, there from the same series. That being said I like last year's Dell UltraSharp U2415 a bit more than the U2417HJ from 2015 for one major reason, price. For around $70 more you get a monitor that's very similar in quality. 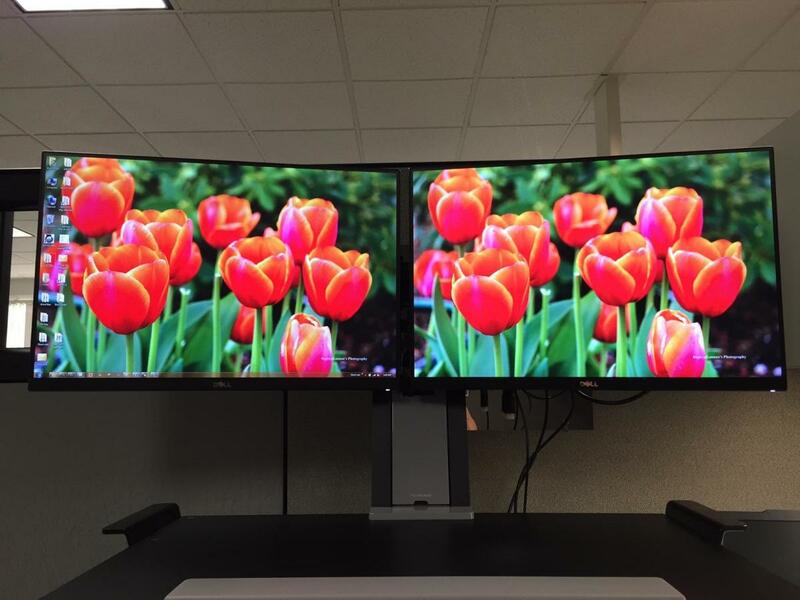 For factory calibration, both monitors guarantee 96% sRGB coverage at deltaE <4. Certainly, you could do a better job of calibrating it yourself, but it's nice to know that the factory calibration does actually help. What's new with the U2417HJ? The Dell UltraSharp U2417HJ has wireless charging. You simply place your QI or PMA enabled smart phone on the charging stand and it'll charge without ever having to plug it in. If a 30" 16:10 screen with a 2560x1600 resolution is a priority for you, it's hard not to place the Dell Premier Color U3017 at the top of the list. It's ideal for the professional CAD or photo editor user. The most recent version adds a few important features with DisplayPort MST, USB 3.0, and is one of the better available LED backlit displays with 99% AdobeRGB, sRGB, REC709, and DCI-P3. Because of calibration software that works directly with the display it's a great alternative to pricier Eizo and NEC models. Specifications include a 2560 x 1600 resolution, 60 Hz refresh rate, .25mm pixel pitch, 1.07 billion display colors, 2M:1 contrast ratio, 6ms response time, IPS panel, anti-glare screen, HDMI, DVI, Display Port, Mini-DP, height and tilt adjustment, VESA compatibility for mounting, 3 year warranty, and 6-1 media reader. Overall, this monitor is perfect for the budget-minded professional seeking a little extra screen room. I'd recommend it to all but the strictest of users. Looking to upgrade to the 4k and 5k monitor options out there for the extra screen real estate? You'll find it in Dell's Ultra HD 4k and 5k series. The 4k series comes with a 24" and 27" option. The 27" Dell Ultra HD P2715Q option is very reasonable at just under $500. It comes with a deltaE of <3 out of the box and 99% sRGB coverage. 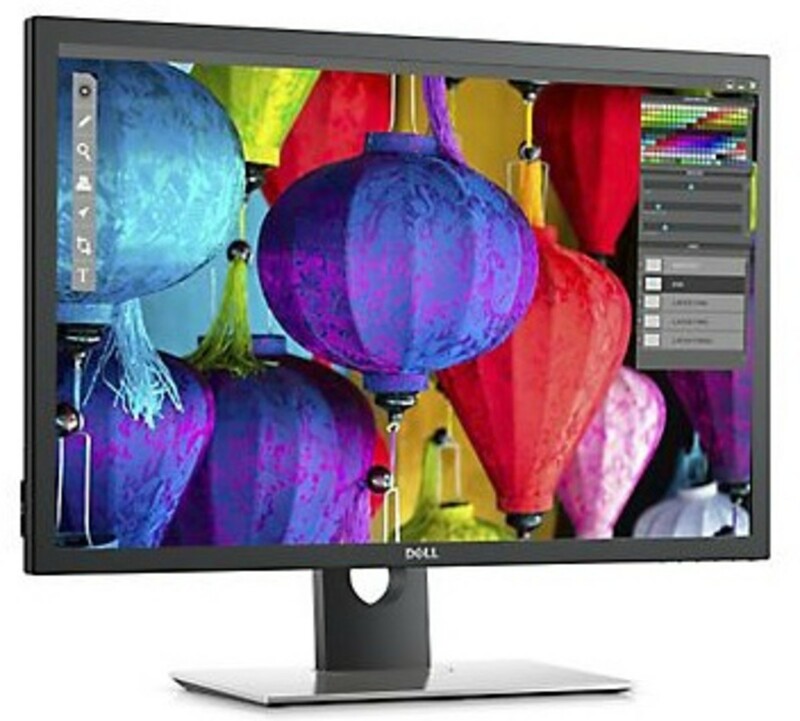 If you need even more pixels to work with, consider the Dell UP2715k 5k monitor. 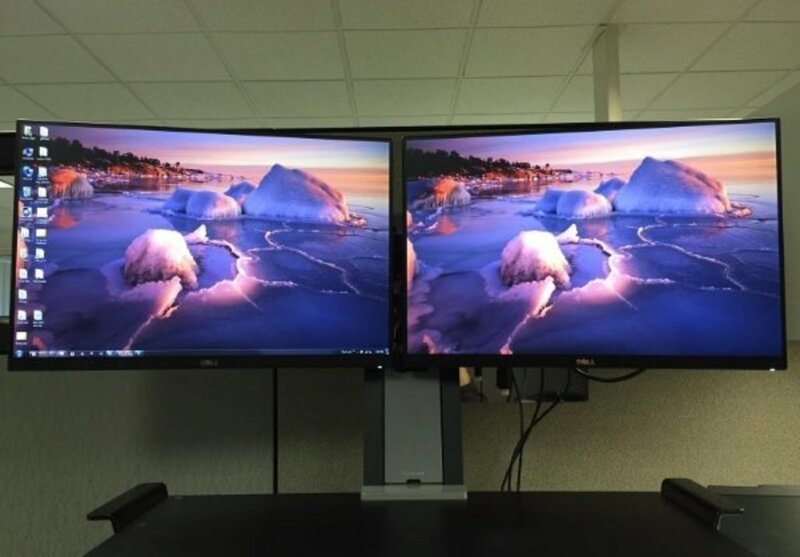 A 5k monitor has nearly double the amount of pixels (14 million) that a 4k monitor has to work with. That being said you'll pay for the difference. At $1600 it's more than three times the price of its 4k version. 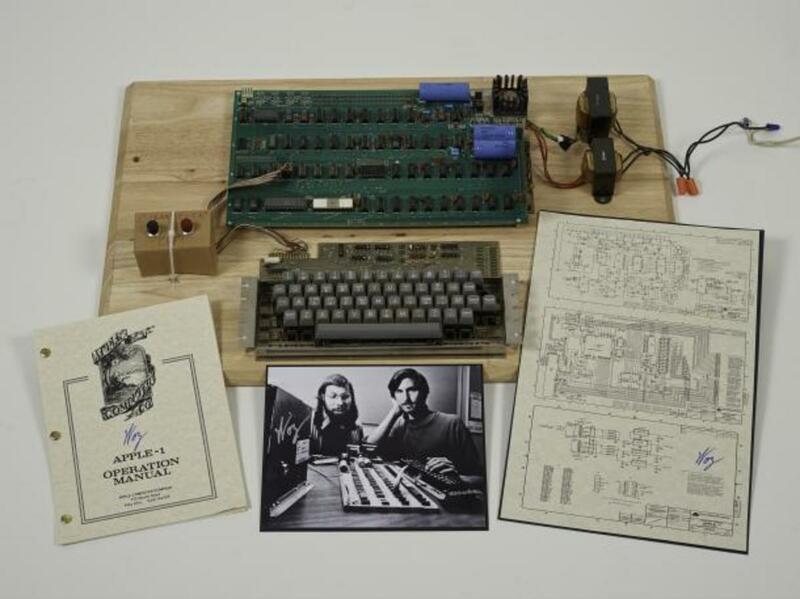 If you've worked with the 5k iMac, you'll likely want to know how this one stacks up. First off, they're both equally difficult to drive with the iMac GPU. If you're using this on a PC; however, it's a much better experience. 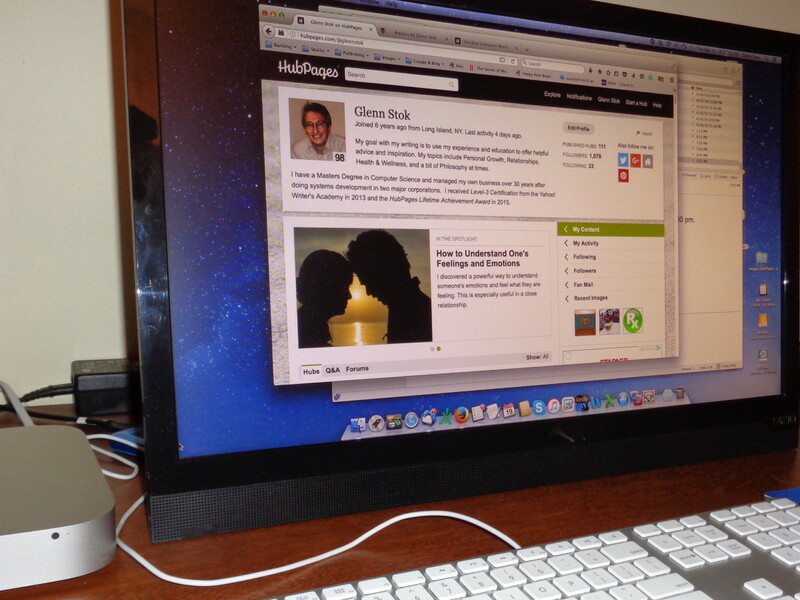 For resolution scaling, the iMac does a better job. Overall, it's a fantastic viewing experience at a reasonable price for what you're getting. 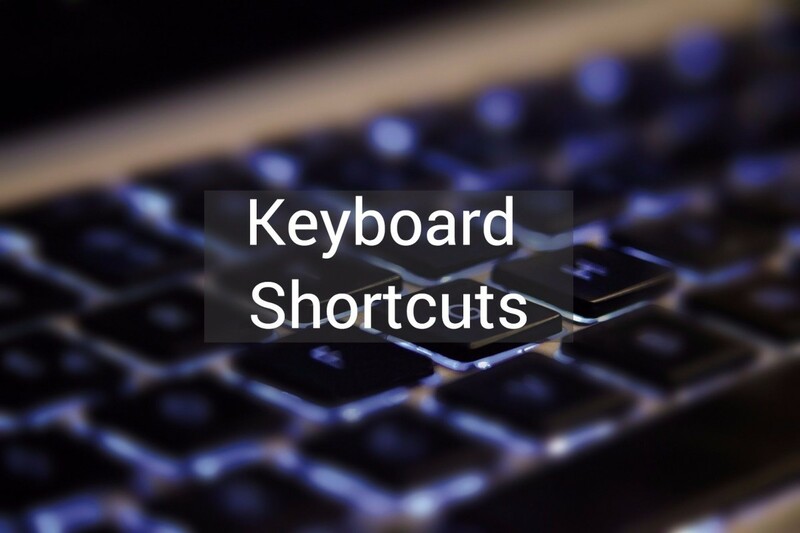 While there aren't compatibility issues directly with a MacBook Pro and any other monitor on the market there can be some possible cord issues. 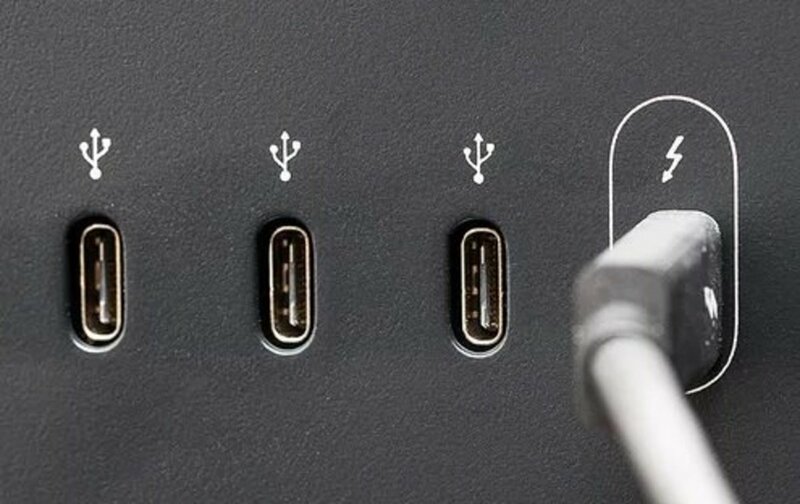 The MacBook Pro comes with an HDMI and a Thunderbolt port which is compatible with Mini DisplayPort. Between the two of these options its easy enough to find a compatible solution with most monitors on the market. That being said you'll want to double check your monitor's ports to make sure you have one that works. Does the MacBook Pro Support 4k Resolution? The only other compatibility issue to be concerned with is resolution. While a MacBook Pro supports up to a 2560 x 1600 resolution not all of them support 4k resolution monitors and even fewer support at a 60Hz refresh rate. The MacBook Pro Retina 15 Inch from late 2013 as well as Mac Pro from late 2013 should support 60Hz displays using multi-stream transport. Before you go with a 4k option, be sure to know your Mac's compatibility. While there are many more panel options than just IPS and TN, I generally separate them into this category because of simplicity. If you're a photo editor or need color accuracy, then you should go with an IPS or in-plane-switching panel. While slightly more expensive than TN or twisted nematic panels, they offer better color accuracy and don't have the poor viewing angles that so often plague TN types. Are these as good as the Apple Thunderbolt Display? That really depends on the monitor you're looking at. There are certainly better options out there in terms of color accuracy and quality and even the LG UM95 that has a Thunderbolt input. That being said for the Thunderbolt you are getting Apple's quality control which includes everything from image processing to the monitor's backlighting. The new Asus PB278Q features a PLS panel that has more light and better viewing angles than IPS options. 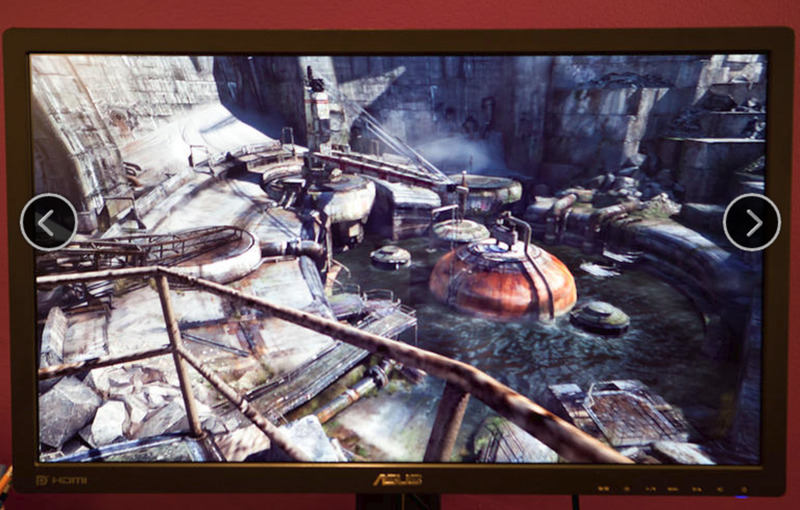 It's hard to not like what Asus has done, in terms of monitor innovation, over the last year. Their 1440p G-Sync 8-bit TN Monitor is but one example. In terms of photo editing quality monitors Asus does their job well by providing quality at an affordable price. One monitor in particular that's drawn my attention is the Asus PB278Q. While the sRGB quality isn't quite up to Dell's 27" UltraSharp model there's a lot to like about it. The new PLS panels excel in higher resolution compared to IPS monitors because they can allow in more light and have better viewing angles. That being said the PB78Q also costs $150 less and is liked better by many. If you're looking for a good PC gaming G-Sync Monitor, consider the PG279Q which is also an IPS panel. Another monitor, featuring a PLS display from Samsung, is the Viewsonic VP2770-LED. While I wouldn't consider this the most accurate monitor in the world, it has a great default factory setup and is good for those would prefer to avoid further calibration. For the money it's fairly priced and is definitely a worthy competitor for models like the Dell U2713HM and ideal for those looking for the benefits of the new PLS panels. For the money the Asus PA24Q gives you true color in a monitor that costs just a bit more than your standard consumer TN. 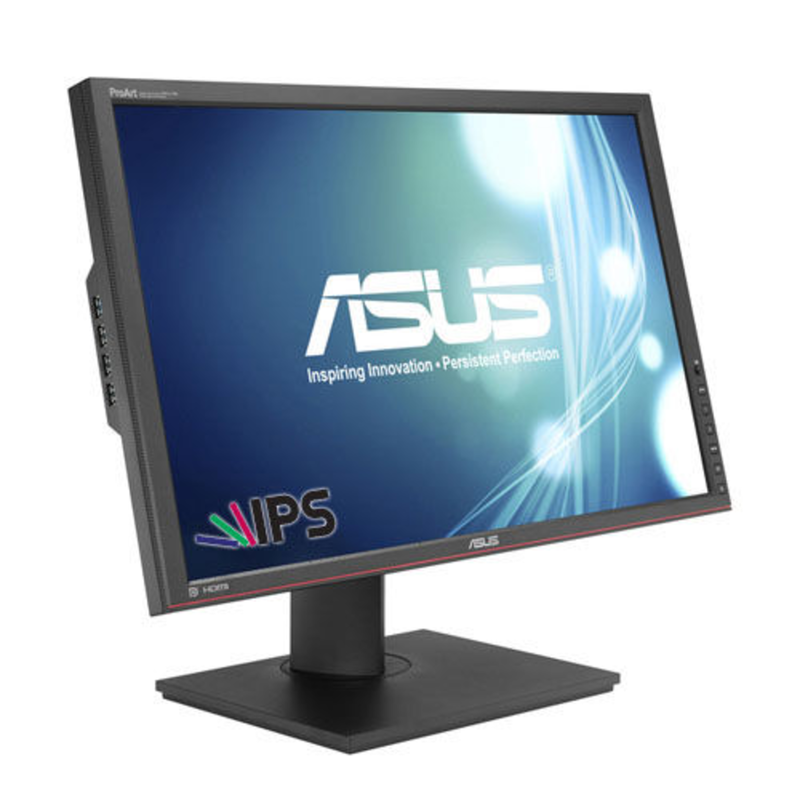 At this price range the Asus PA248Q is at a standard consumer level while still offering excellent color fidelity and 100% sRGB reproduction. If you're willing to sacrifice a few pixels, you get a solid 1920 x 1200 option with certified calibrated color accuracy. 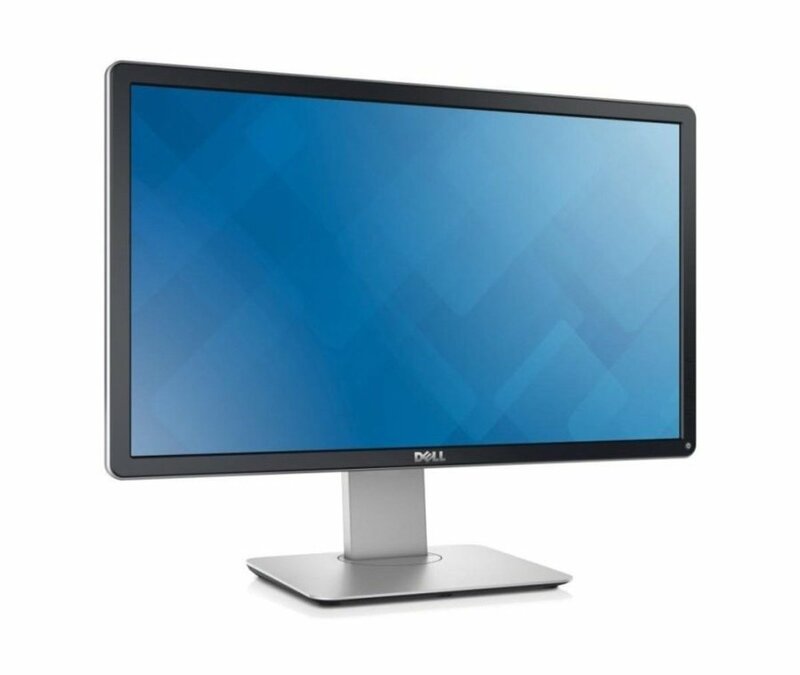 Other good monitors similar to this one would be Dell's 2412 and HP's ZR2440w. If either of these come in substantially cheaper, they might be the way to go. Which MacBook Pro Thunderbolt Alternative IPS Monitor is your Favorite? Overall, if you're willing to go with a good IPS monitor, you'll be perfectly satisfied with the alternatives I've listed above. Price, performance, and the flexibility of all of these monitors is in bar or greater than what you get from Apple. That being said, I'd love to hear your experience with it. What resolution and aspect ratio do you typically use. Do you have a need for 4k or even a 5k monitors? Is it worth the bump in price? Be sure to let me know by leaving a comment in the section below. My MacBook Pro is 2007. The screen is going first white lines then black. I need a monitor. I'm a photographer so I am mostly wanting it for editing photos. I have $500 to spend. Which one would you say will be best. Dell U3014 is not directly supported by macOS. 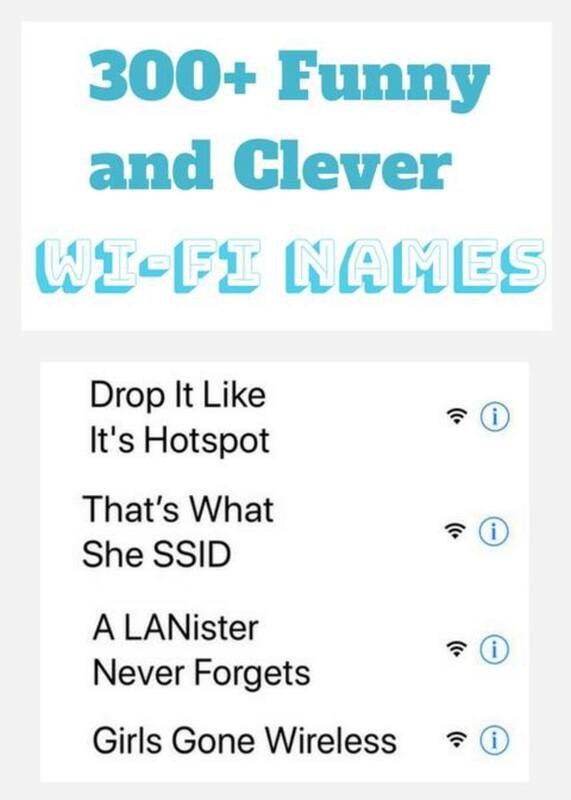 It works great on bootcamp. Dell web site does not mention Mac support. Have got it to work but you need to play with hex config files in terminal. The workaround needs to be reapplied every upgrade. which means another reeboot. Unless you are a linux type who likes to tinker. MacOS + Dell U3014 = not for you. Is it possible to connect the Late 2016 MacBook Pro to a Dell U3014? I have not been able to find a cabling solution that works well. The best I have been able to do is usb-c to HDMI - but that produces broken fonts (like TV).